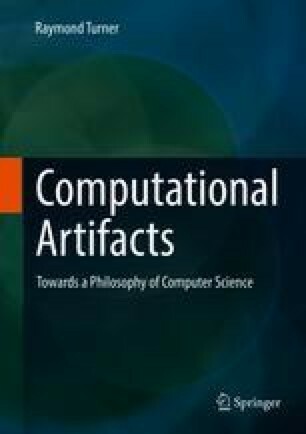 Computational artifacts must perform their function. Part of this involves constraints upon their practicality: programs should involve computations that can be carried out in a reasonable time using reasonable resources. But what is reasonable? Presumably, a program that on average takes more than the age of the universe to return its results is not reasonable.